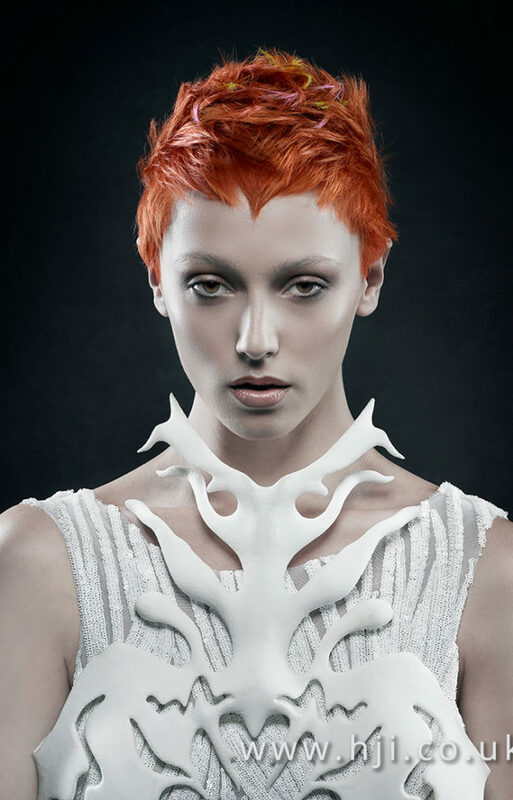 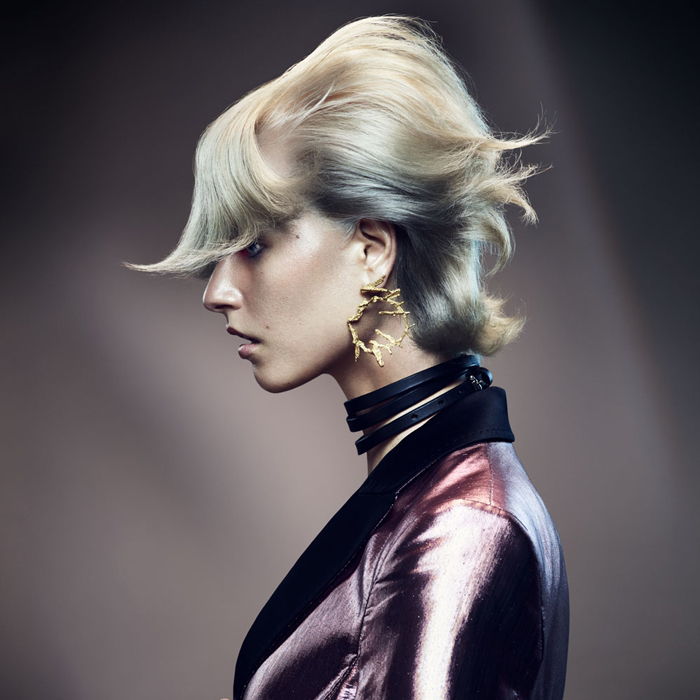 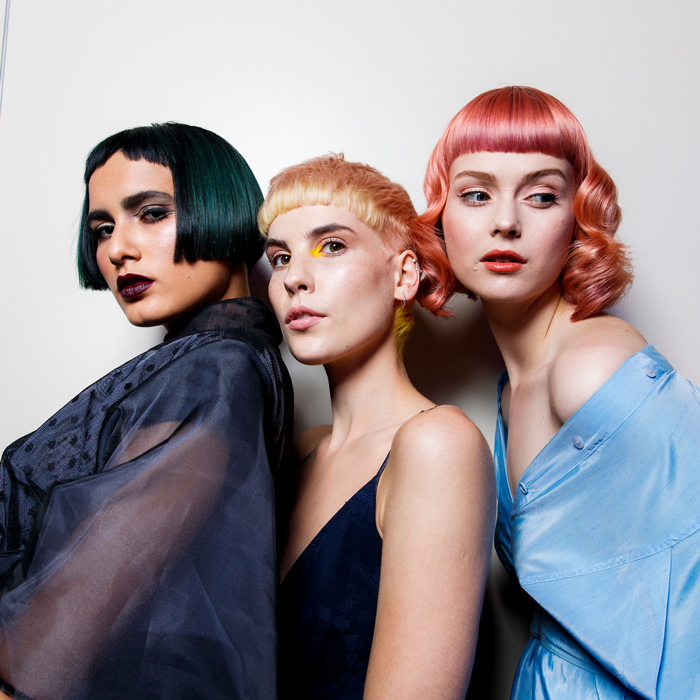 This North Western Hairdresser of the Year 2017 Finalist Collection from Melanie Tudor showcases the striking versatility of short and mid-length cuts. 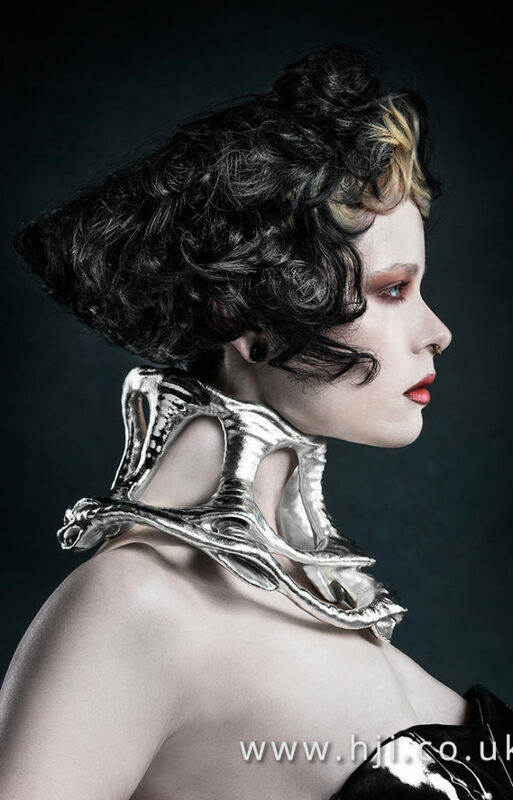 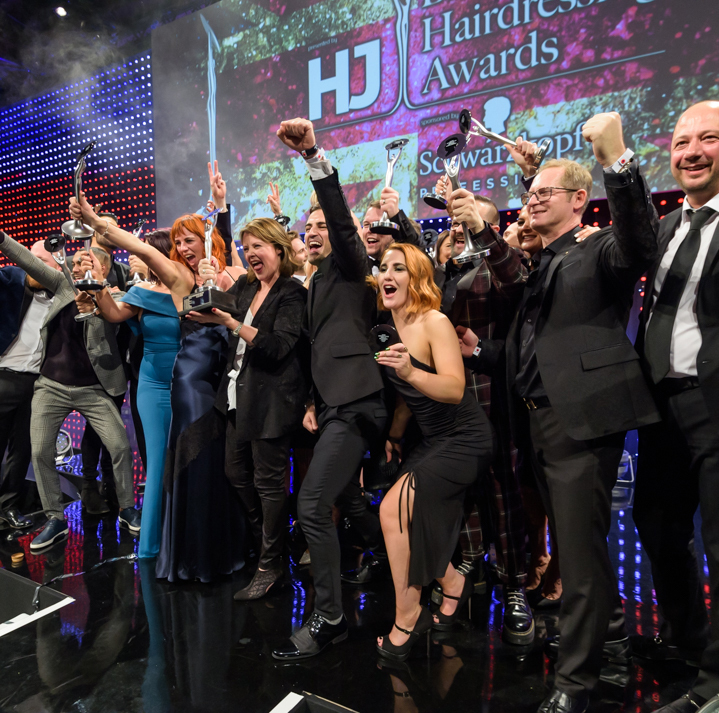 The winner of North Western Hairdresser of the Year – as well as eight other regional categories, five specialist categories and British Hairdresser of the Year will be announced on November 27th in a glittering show at the Grosvenor House Hotel, London. 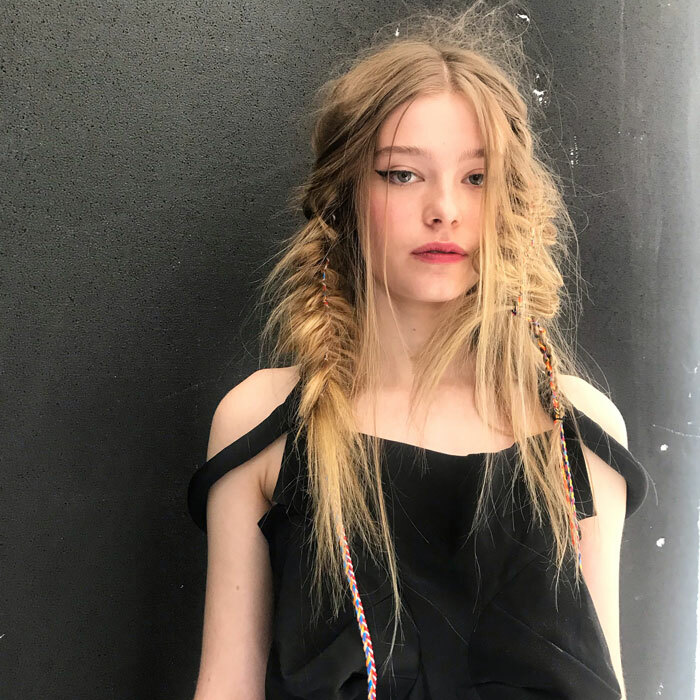 Want to be a part of the night? 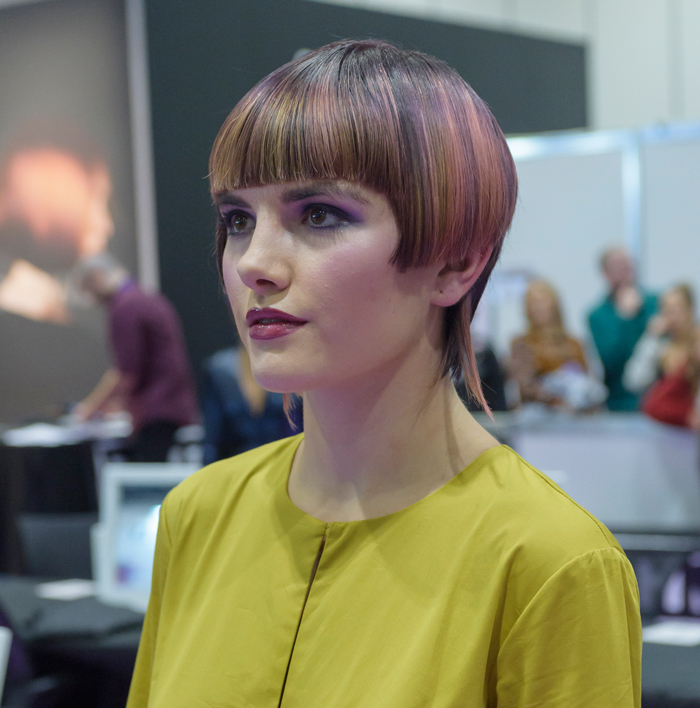 Contact Sharon Webb at sharon@hji.co.uk. 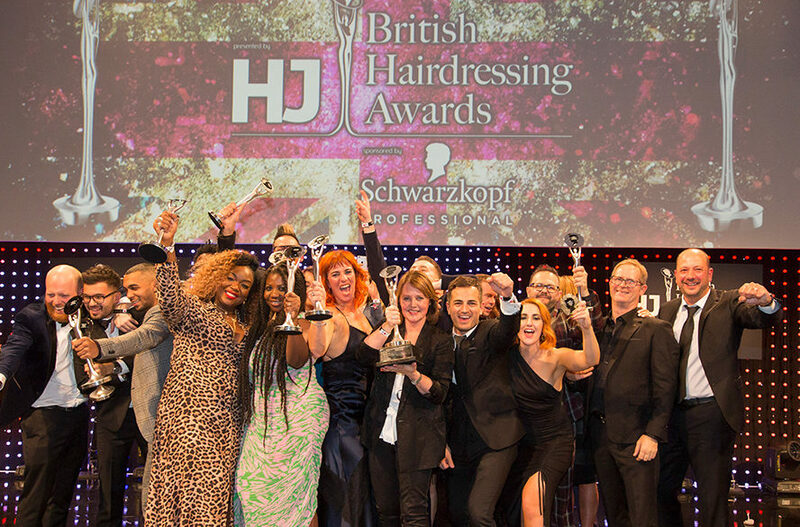 Don’t forget to use #BHA2017 across social media to share your reactions – and a huge congratulations to each and every one of the finalists!